The National Platform is an official statement of the Party’s position on a wide variety of issues. A new Platform is adopted every four years by the Democratic National Convention. FCDC, as the County arm of the Democratic Party of Virginia, serves to help promote the principles of the Democratic Party and elect Democratic Candidates to offices at the County, State and National level. Much of the work of FCDC is carried out through the Standing Committees and the Supervisor District Committees, which provide the volunteer organization and activities necessary to elect Democratic candidates. Register to vote, and vote in every election. Register your friends and neighbors who support the Democratic Party and its candidates and encourage them to vote. 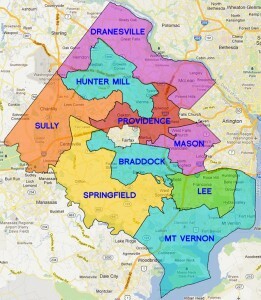 Find out who the FCDC members are in your precinct by calling FCDC. Call them and volunteer some time. They will know they can count on you to help identify Democrats in your precinct, distribute candidate literature, get out the vote on election day, help at the polls or help raise funds for Supervisor District Committees, FCDC and its candidates. Join the Fairfax County Democratic Committee. 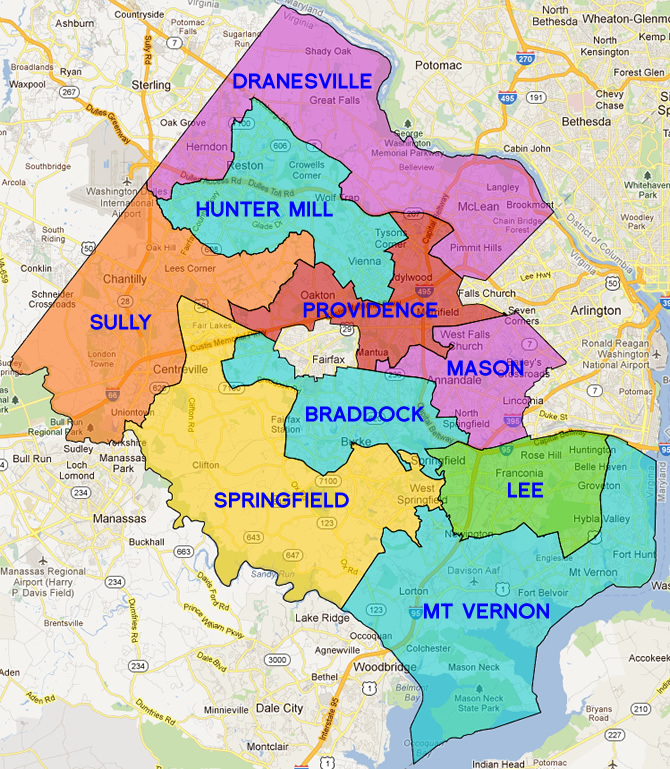 Call your District Chair to find out if there is a vacancy in your area. If you don’t know your District Chair, email FCDC Headquarters at info@fairfaxdemocrats.org or call FCDC at 703.573.6811 for the address of your district chair. Help the campaign of the candidate of your choice. Candidates for County Supervisor, the Constitutional offices, State Delegate or Senator, U.S. Senate and House, Governor, Lieutenant Governor and Attorney General always welcome your support. Of course, there is also the Presidential campaign every four years. Support FCDC financially. The Committee provides various basic services which are crucial for successful campaigns. Our precinct operations, voter education and registration efforts, computerized voter records system, and special events are just a few of the programs provided by FCDC in an effort to increase Democratic strength and visibility in our community. You may send in a contribution, or attend one of our fundraising events always a great way to meet other Democrats! FCDC and each of the nine Supervisor District Committees meet regularly. FCDC meetings are on the 4th Tuesday in alternate months, and District committees meet once a month (see our calendar, click here). All meetings are open to the public. FCDC also has several Standing Committees which have representatives from each Supervisor District Committee. These Standing Committees meet regularly. FCDC also has a Steering Committee, which acts as an advisory board to the whole Committee. The Steering Committee includes all of the County Committee’s elected officers, the Supervisor District Chairs, and the Standing Committee Chairs.